Star trails from Dalby Forest. Image credit: North York Moors National Park. 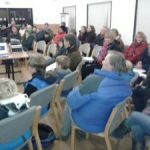 In February of this year, the society were visited at our Public Observing event in Dalby Forest by Classlane Media who were putting together some tourism videos on behalf of North York Moors National Park. Classlane Media also returned a few months later to film some more of the dark skies from close to the society observatories. Four videos have now been released promoting various aspects throughout the the North York Moors National Park and Howardian Hills. One of the videos is entitled “Forests and Woods” and includes clips of our Public Observing event and also the dark skies of Dalby Forest and can be seen below. The other films, entitled “Heritage Coast”, “Hidden Valleys” and “North York Moors and Howardian Hills” can be found on the North York Moors National Park Youtube Channel. 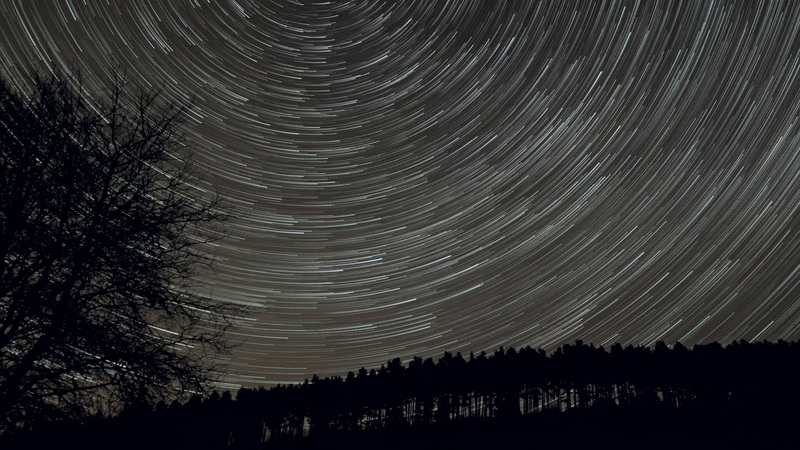 To see the dark skies of Dalby Forest for yourself, our Public Observing events start on October 4th and are held on the 1st Friday of each month, between October and March and run from 8pm till 10pm. For more details, please see details on the public observing events. 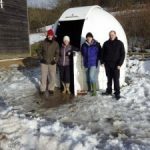 This entry was posted in Media, News and tagged Classlane Media, Dalby Forest, Howardian Hills, North York Moors National Park, observatories, Public Observing. Bookmark the permalink.